If you want to hit a massive win this weekend then explore our progressive jackpot games and with a bit of luck you will soon be celebrating in style. If you enjoy slots themed on Ancient Egypt and you want to win a truly impressive sum of money then Pharaoh’s Treasure Deluxe is the answer. This feature packed slot will take you on an adventure that could culminate in you winning a progressive jackpot worth around £500,000! 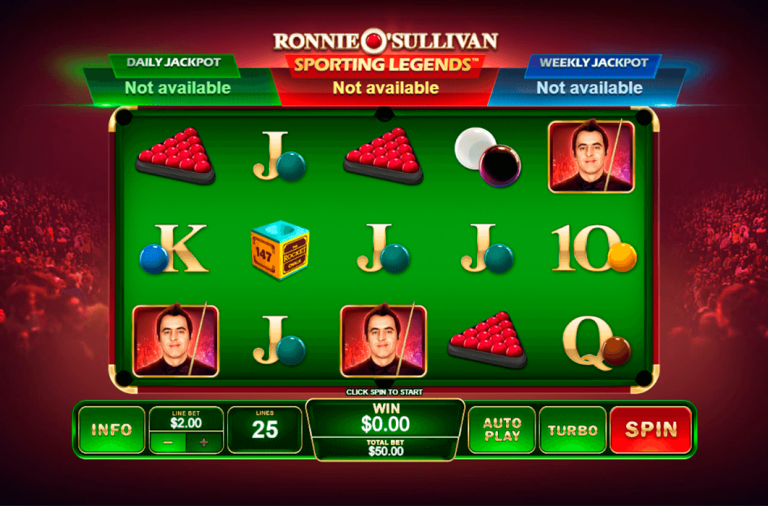 It is a 5 reel slot with 3 rows and 20 fixed paylines. The action takes place inside a tomb, presumably in a pyramid, with statues of Egyptian gods on either side of the reels. There are a number of high value themed symbols including the Egyptian princess, the Sphinx, an ankh and a statue of a cat. The lower value symbols are the playing cards 10 through to A. The wild symbol is the game’s logo, it will substitute for all the other symbols, except the scatter symbol, to help and form wins. The scatter symbol features Tutankhamun and can land on reels one, three and five. To win the progressive jackpot you first need to reach the Sarcophagus Chamber bonus game and there are two ways of doing this. However, first of all you will have to land the bonus symbol on reels one, three and five at the same time after which you will be given the choice between the Tomb of Tutankhamun Bonus and the Curse of the Ancients Free Games. If you choose The Tomb of Tutankhamun Bonus then you will enter the tomb where you will need to select from various objects to win cash prizes. In addition to cash prizes, the objects can also reveal a special key that takes you into another room where you can choose from more objects for more prizes. In this second room, you may also uncover special keys that take you to the Sarcophagus Chamber. The game continues until you uncover ‘Collect’. 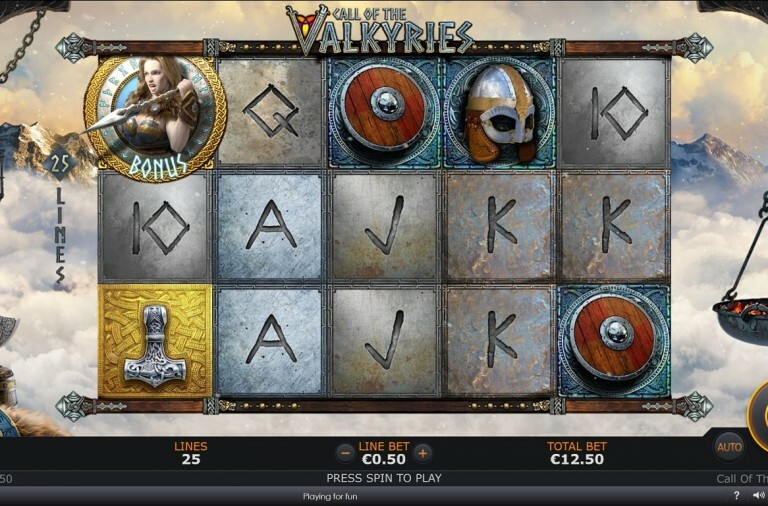 If you choose the Curse of the Ancients Free Games then you win 15 free spins. During the spins a special vanishing symbols feature is active. After each spin symbols may be removed from the reels reducing the total number of symbols and therefore making it easier to land wins. Furthermore, a special key symbol can land, and if you land it on reels three, four and five simultaneously then the Sarcophagus Chamber will begin. The Sarcophagus Chamber is also a picking game. You are given the choice of three death masks to reveal cash prizes or with a bit of luck, the huge progressive jackpot. The slot also has a Hi-Roller Spins feature. There are two modes to choose from and in each mode a special super scarab scatter symbol can land. The cheaper mode costs you 10x your bet and the scarab scatter can land on the third reel. The more expensive mode costs 20x your bet and the scarab can then land on the first three reels. When the scarab lands it can transform into a wild symbol, a multiplier symbol, a cash prize, or a bonus scatter symbol, all of which can lead to greatly increased winnings. 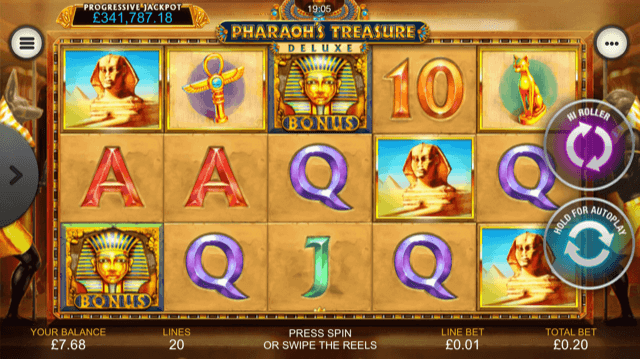 Pharaoh’s Treasure Deluxe has a betting range of £0.20 up to £2,000 per spin so it doesn’t cost much to play for the jackpot. The wild symbol and the Egyptian princess offer the top fixed payouts of 500x, the Sphinx can payout up to 400x, the ankh can payout up to 300x and the cat statue can payout up to 200x. If you want to see if you can find the progressive jackpot in the ancient tomb then set the reels spinning on this exciting game today. The world of financial trading is a mystery to most of us, but this doesn’t mean that you can’t make your fortune on Wall Street. However, rather than heading to the stock exchange, you just need to spin the reels of this enjoyable slot and with a bit of luck you could win a progressive jackpot worth thousands of pounds. 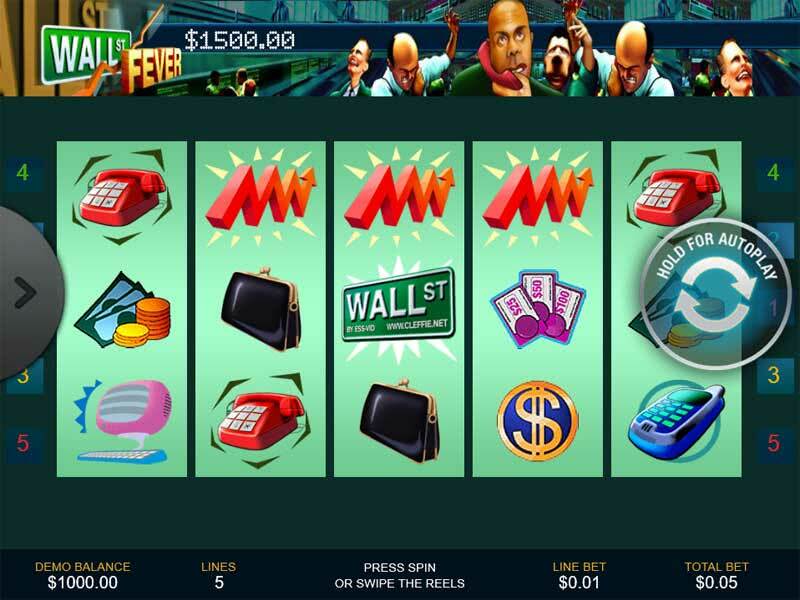 Wall Street Fever is likely to appeal to those who like to keep their life simple as it is a 5 reel slot with 3 rows and just 5 paylines. The reels are set inside the stock exchange and all of the symbols are linked to the theme. They include dollar signs, piles of cash, purses, mobile telephones, red telephones, briefcases, computer screens and a bull. The ‘Wall Street’ sign is the wild symbol, it can substitute for all the other symbols, except the bonus and scatter symbols, to help and form winning combinations. The free spins symbol is a pair of arrows while the bonus symbol is a red zigzag arrow. If you are playing with all five of the paylines active and manage to land a five of a kind combination that includes the wild symbol then the payout will be boosted by 20%! Furthermore, the wild symbol is also the key to winning the progressive jackpot. 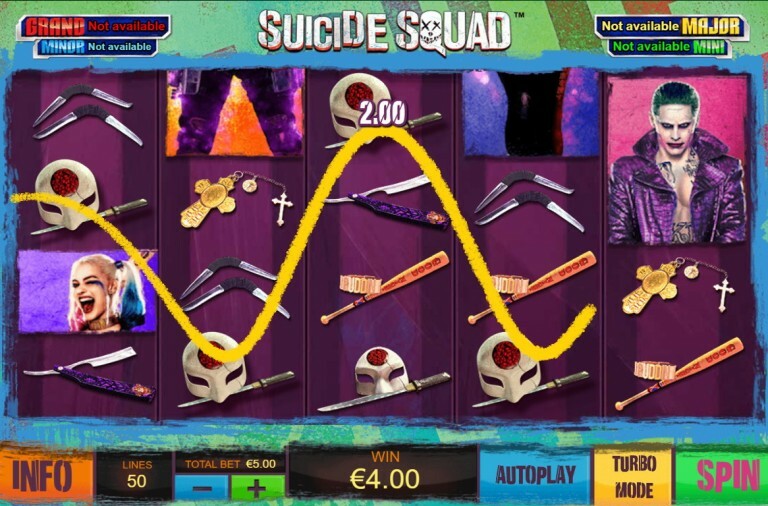 If you are betting the maximum per spin and you land five wilds along a payline then the jackpot is yours. 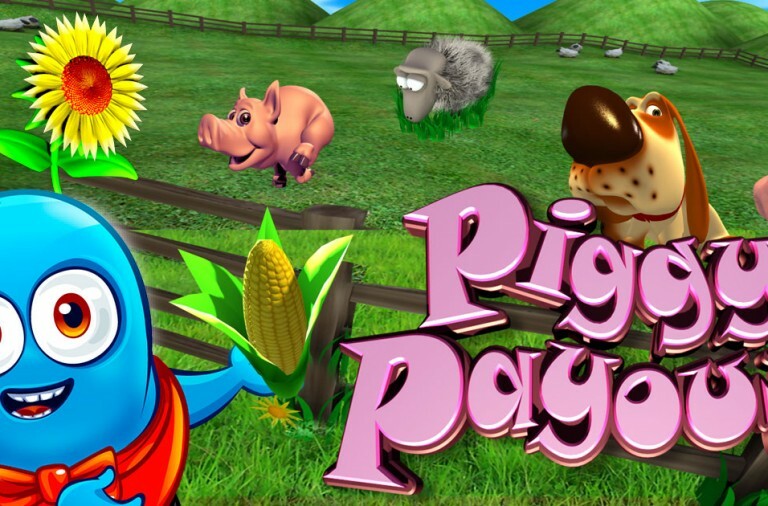 In addition to offering the progressive jackpot the slot also has a bonus game that will begin when the zigzag symbol lands along a single active payline on reels two, three and four simultaneously. You will then be shown a number of items that you can sell in exchange for cash prizes. If you can land three, four or five of the arrow free spins symbols anywhere on the reels you will win 5, 15 or 50 free spins respectively. Best of all, the free spins can be retriggered by landing more scatter symbols. Wall Street Fever has a betting range of £0.10 up to £2.50 per spin so it doesn’t cost a fortune to play for the progressive jackpot. If you are betting less than the maximum per spin then you can still win a huge top payout of 10,000x by landing five wild symbols along a payline. 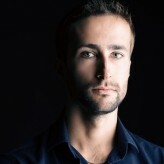 The bull can payout up to 2,000x, the computer and briefcase can both payout up to 1,000x, the telephones can payout up to 500x, the purse can payout up to 300x and the dollar signs and cash can payout up to 200x. 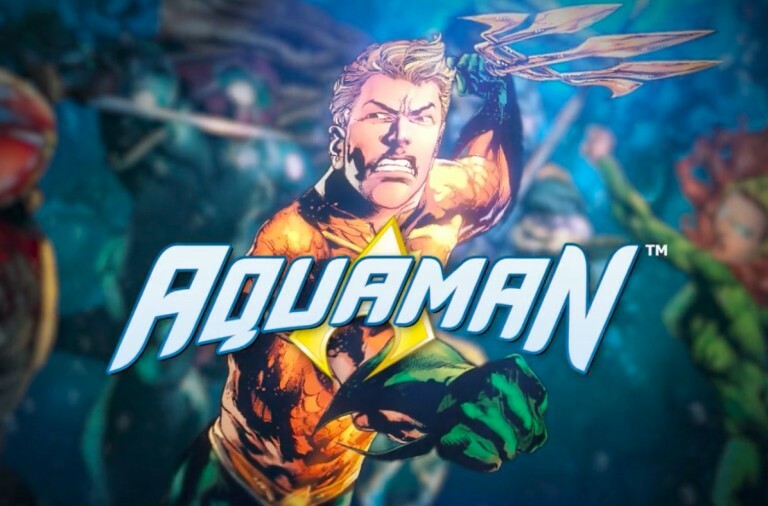 If you want to make a fortune without knowing anything about stocks and shares, then spin the reels of this exciting slot today. If you want to win a huge jackpot but don’t like slots then don’t worry as there are plenty of options for you at Winner Casino. One of these options is Megaball, a lottery style game that offers a range of betting options and the chance to win a progressive jackpot worth over £50,000. 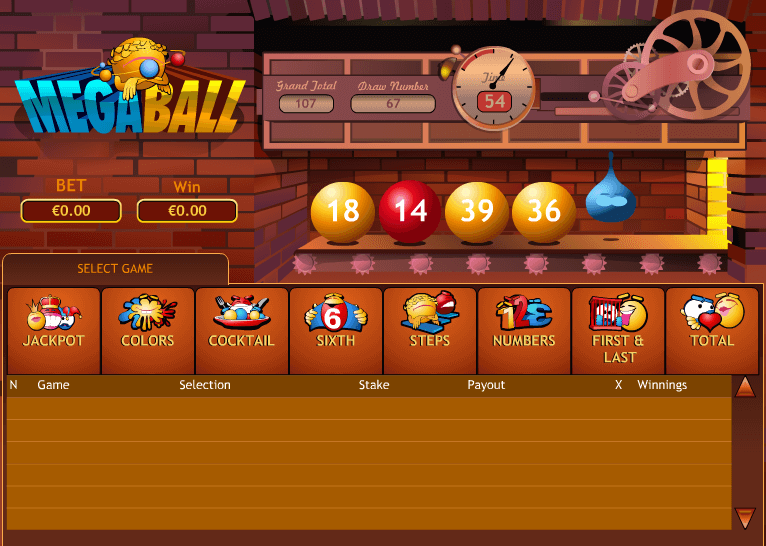 Megaball is an arcade style game that offers eight different types of bet that you can place on a lottery draw of six balls. Once you start the game a draw will take place every minute and in between draws you can play a number of different types of bet. Jackpot – This is a very straightforward bet. Simply pick five numbers and if all five of them are drawn then the jackpot is yours. Colours – The balls drawn will be coloured red, yellow or blue. You can bet on how many balls of each colour are drawn. The payouts for this type of bet range from x2.70 for correctly picking two balls, up to x1450 for six balls of the same colour. Cocktail – This bet gives you the choice of one or two cocktails. A single cocktail is a draw containing at least one ball of each colour and a double cocktail is a draw containing two balls of each colour. They offer odds of x1.20 and x6.70 respectively. 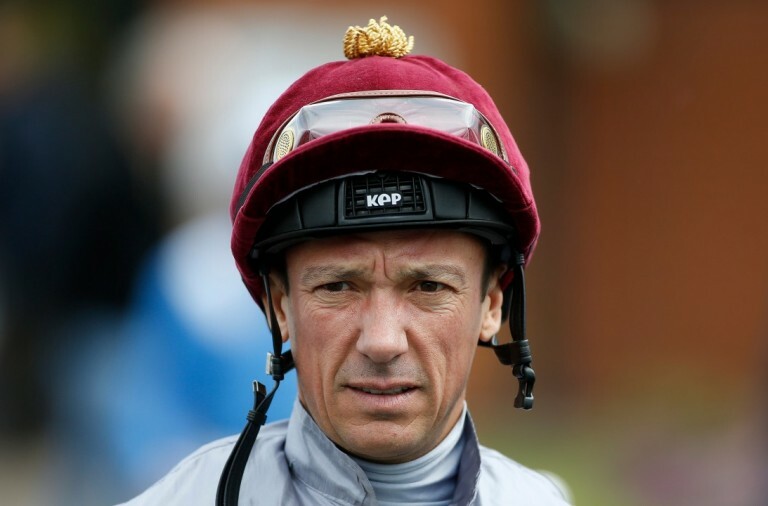 Sixth – This is a very simple bet. You can choose to bet on the colour or the number of the sixth ball drawn. A colour bet will payout at x2.85 while a number bet pays out at x45. Steps – This is a bet on whether the balls drawn will be in ascending or descending order. 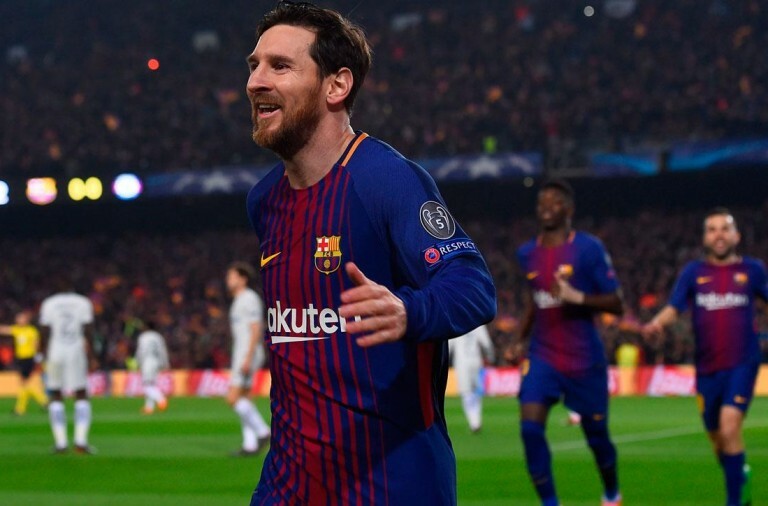 Regardless of the direction you choose this bet pays at x680. Numbers – This bet allows you to choose up to four numbers. Picking one, two, three or four pays at x7.60, x71, x820 and x12,300 respectively. First & Last – This bet is on whether the first ball will be higher in value than the last or vice versa. This bet pays at x1.90. Total – This bet is on the sum of all the balls. The payouts for this range from x2.75 for 101 to 140 right up to x5200 for 251 or above. If you want to take your lottery play to the next level and see if you can win this huge progressive jackpot, then spend some time playing Megaball this weekend.